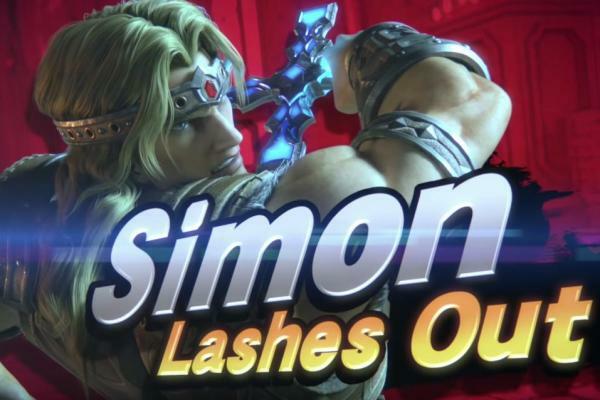 Aug. 8 (UPI) — Nintendo announced during a new Direct presentation on Wednesday that characters from classic gaming franchise Castlevania will be appearing in Super Smash Bros. Ultimate. A number of new stages were also announced for Ultimate including one based on Dracula’s Castle from Castlevania that features the option to play 34 music tracks from the series. Additionally, the game will also feature Castlevania’s Alucard as an Assist Trophy, an item that can be used during battles. Super Smash Bros. Ultimate is set to arrive exclusively on Nintendo’s Switch console on Dec. 7.